"When you've all the money in the world why settle for this?" 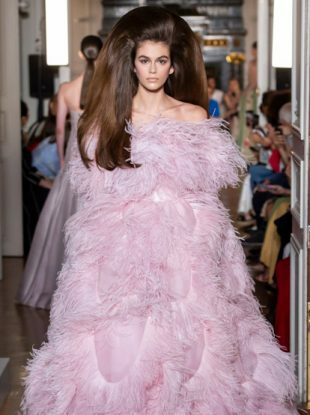 See all the Schiaparelli Haute Couture Spring 2019 looks from the runway. 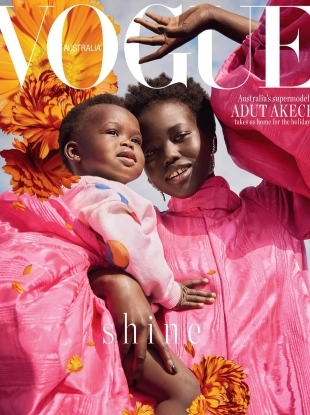 "What a gorgeous cover, this will look so lovely at the newsstands!" According to our very opinionated forum members. Our forum members weigh in on the hits and (many) misses of the week. See all the Schiaparelli Haute Couture Spring 2018 looks from the runway. 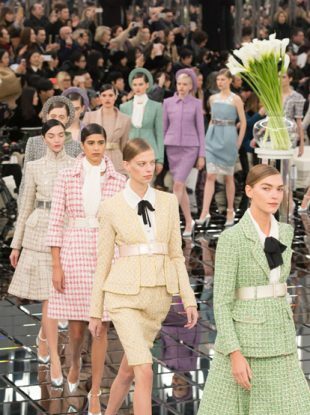 All the couture shows our forums loved and hated. See all the Schiaparelli Haute Couture Fall 2017 looks from the runway. All the highs and (many) lows of the season, according to our opinionated forum members. See all the Schiaparelli Haute Couture Spring 2017 looks from the runway. See all the Schiaparelli Haute Couture Fall 2016 looks from the runway. The Haute Couture collections invite the kind of whimsy, imagination and artistry that forum members go crazy for. See which collections they loved — and which ones they didn't. 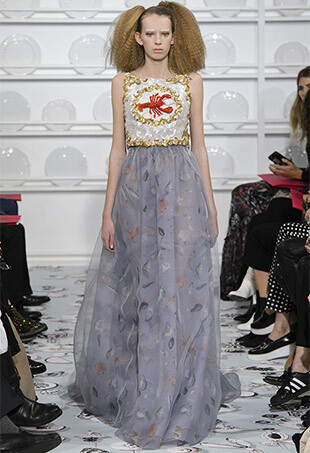 See all the Schiaparelli Haute Couture Spring 2016 looks from the runway. "She looks stunning here, but TOO much Photoshop in the face." 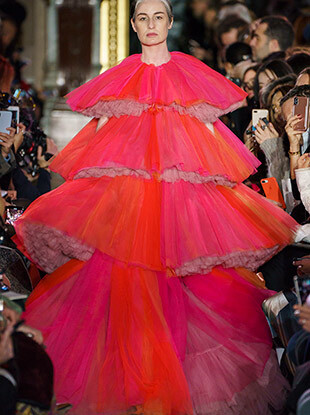 See all the Fall 2015 Couture looks from the runway. 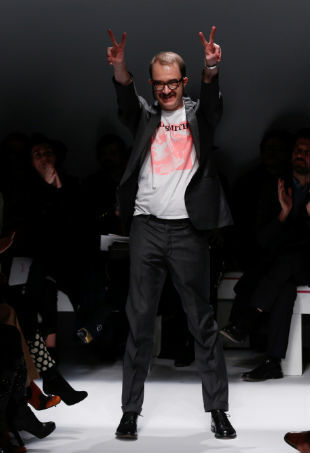 The next chapter for Schiaparelli. In the days leading up to the Oscars, celebs hit other social events in notable looks. 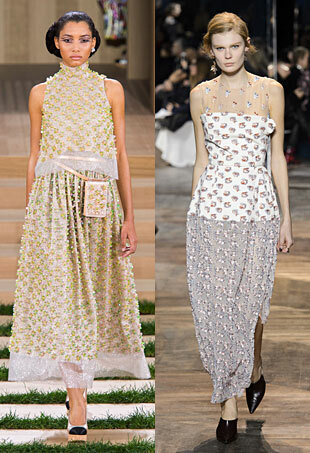 See all the Spring 2015 Couture looks from the runway.